Refrigerators built prior to 1993 could use as much as 3 times the energy than a newer Energy Star Certified fridge. My personal experience is $5-$10 a month cost to run my garage refrigerator, and she’s an old beast! I view the additional expense a small price to pay for the convenience I receive. To determine how much it costs to run your second fridge, check out the Energy Star web site where you’ll find this handy calculator. 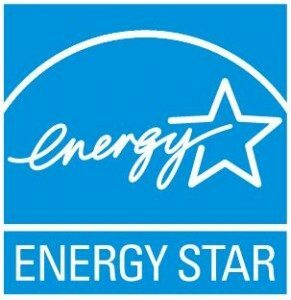 The energy cost calculator shows how much money you could save by upgrading your refrigerator to a newer Energy Star rated model.